Tom of "The Metalheadz" radio show recently conducted an interview with vocalist Simone Simons of Dutch symphonic metallers EPICA. You can now listen to the chat in the YouTube clip below. 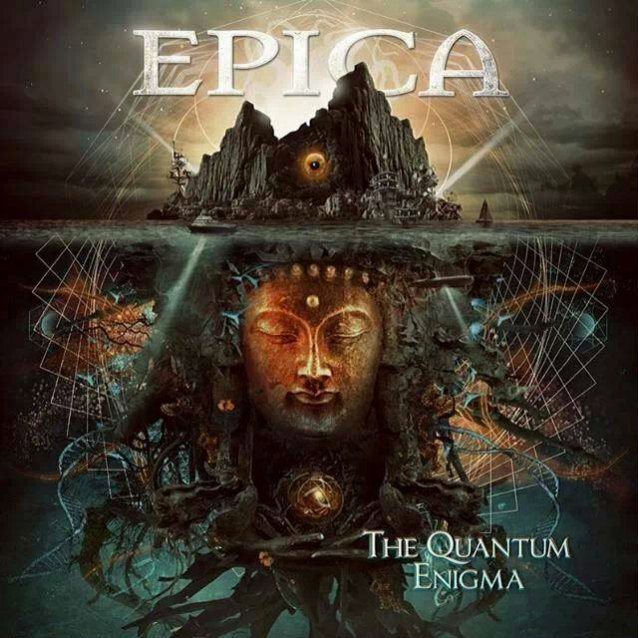 EPICA will release its sixth studio album, "The Quantum Enigma", on May 2 in Europe and May 6 in North America through Nuclear Blast.